4" tall x 4" wide. Happy Holidays! Hot Toddies anyone! 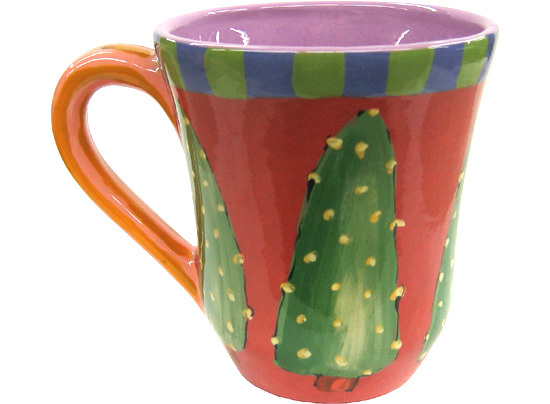 Enjoy your hot beverage with this festive mug.